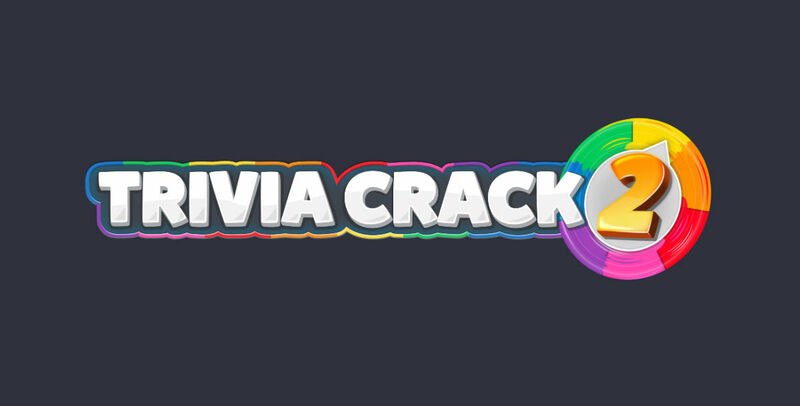 Finally, after years and one spinoff game that wasn’t too awesome, Trivia Crack is getting an actual sequel. Announced this morning, Trivia Crack 2 will launch October 25, free to download for Android and iOS. According to the announcement, Trivia Crack 2 will feature a fresh design, new features and game modes, plus an enhanced competitive experience. If you never played the first, think of this game like Trivial Pursuit. You spin a wheel that lands on various subjects. If you answer correctly, you go again. Sometimes, you’ll land on a “Crown” subject that awards you a character when answered correctly. The first player to collect all of the characters wins the match. Considering how much I played the original, and even got lots of my family and friends to play it against me, I’m pumped for this release. Usually I don’t see the point in pre-registering for games, but for this title, the developers mention you can get in-game goodies (Gold Chests and Expert Packs) if you register to be notified when the game goes live, so I’d recommend it.